We are getting ready for a great spring season! 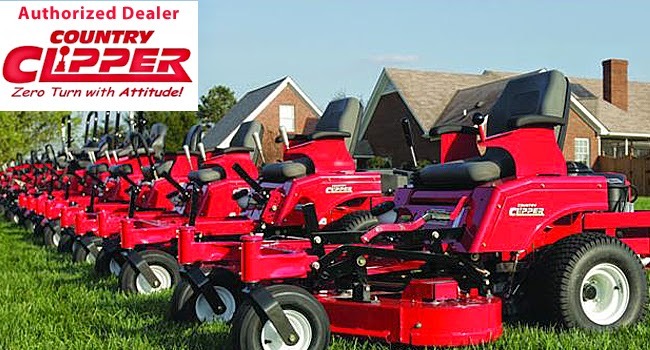 We work on everything from riding lawn mowers to chainsaws. Think of us as your one stop shop for all small engine repairs and maintenance. Our shop is equipped with all the necessary tools and equipment needed for repairing your gas powered machines. Copyright KYAmish.com - No reproduction without prior approval. . Powered by Blogger.